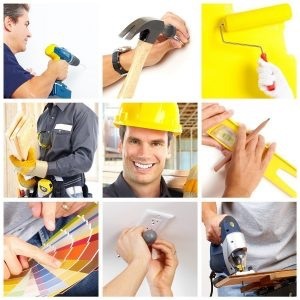 If your Property are in need a bit of up-dating, a fresh lick of paint or even a full re-design, or full refurbishment you’ve come to the right place, Starplus Support Services Ltd provides a single point of contact for all your maintenance requirements. We specialise in external and internal property renovation, refurbishment and repair. Every job we undertake, however big or small is professionally managed to a successful conclusion. As an independent company we tailor works to suit your needs. A few of our services are listed below but it all depends what you need. So, the best next step is to give us a call on 0800 234 3455 and we’ll book an appointment free of charge to see how we can help you.